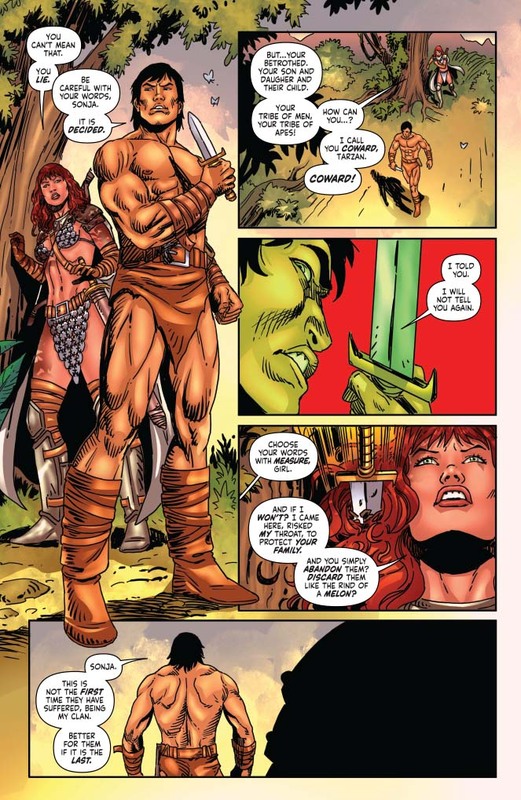 conclusion! 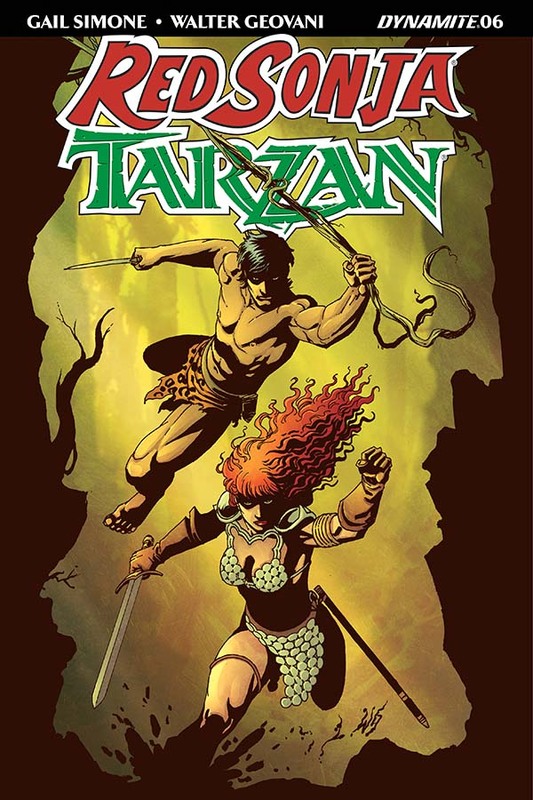 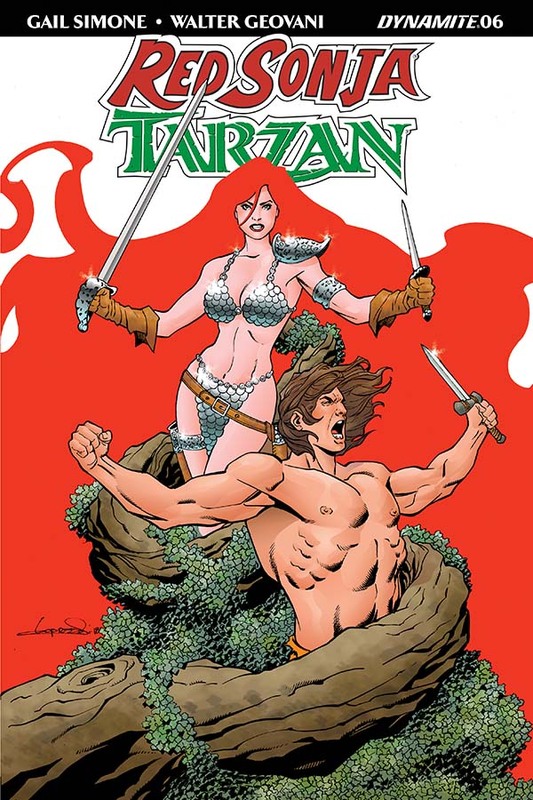 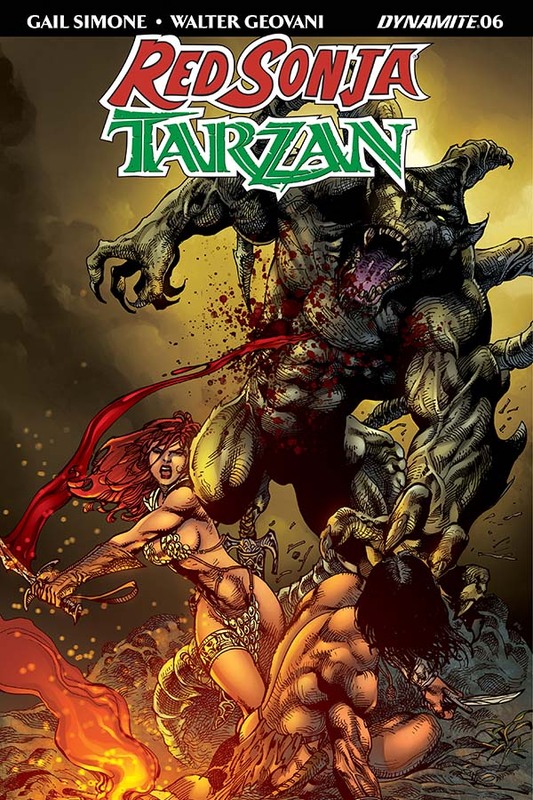 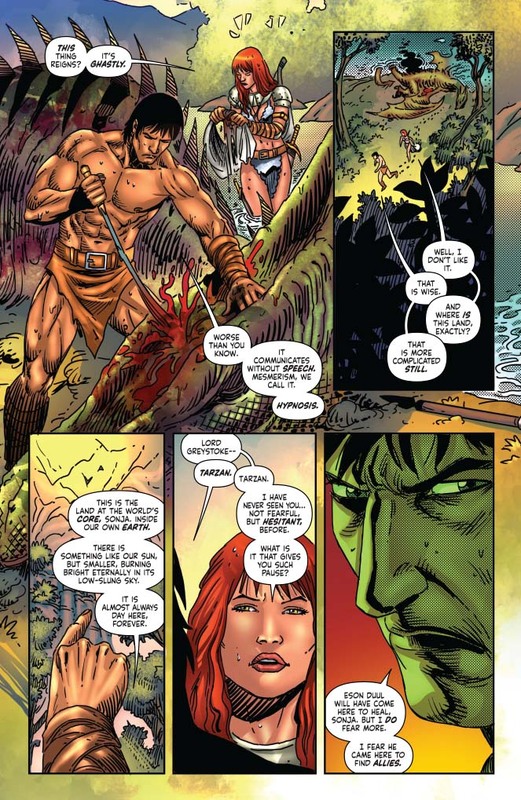 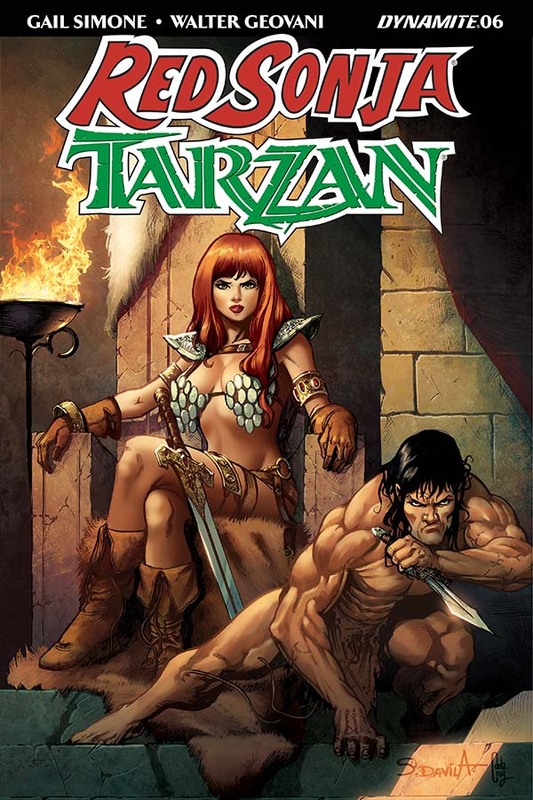 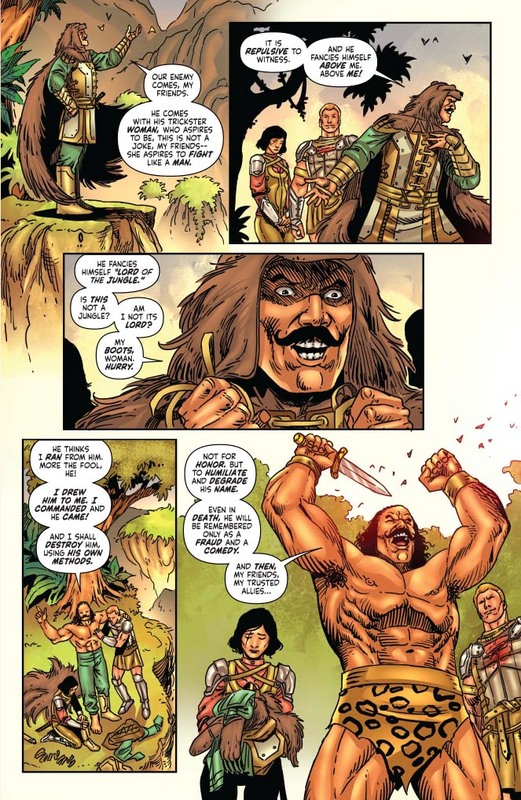 After their lives, families, and worlds are put on the line, will Red Sonja and Tarzan be able to stop the most dangerous hunter either has ever faced? 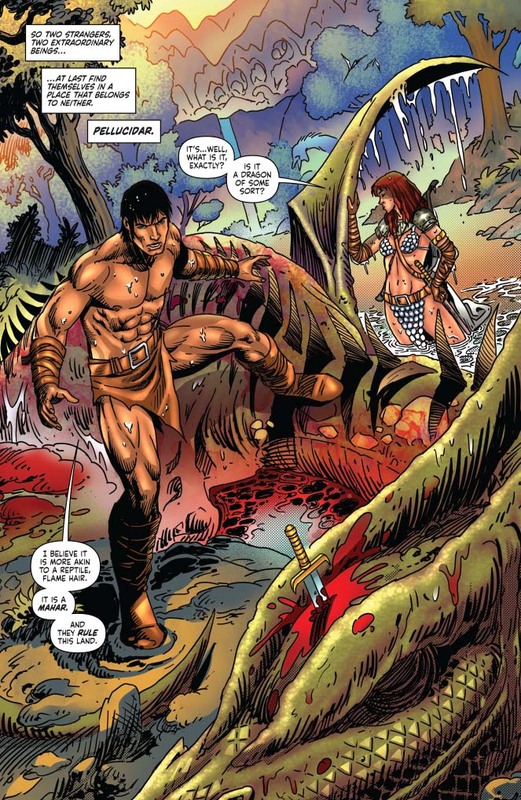 Or will the coldblooded killer find himself the most fearsome warrior left alive?